5. Little Monsters of Manchester! 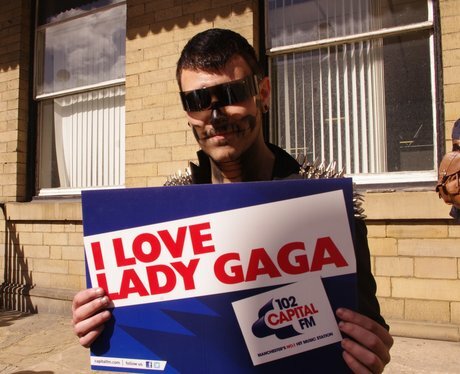 See the full gallery: Little Monsters of Manchester!